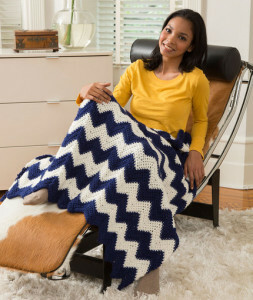 This chevron throw is sure to please any room whether it be in your mansion, the cottage… or in any ordinary home. 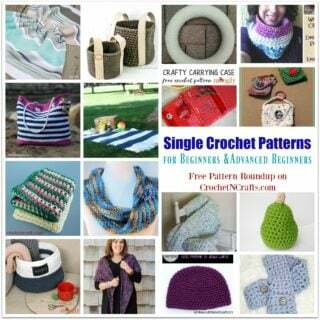 And it’s great to have around year-round! 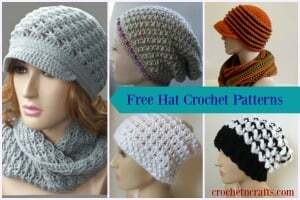 You will need two colors of a worsted weight yarn and a 9mm crochet hook. 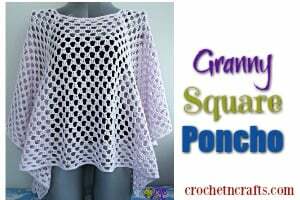 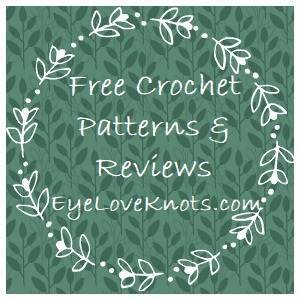 If you enjoyed this free crochet pattern you might also enjoy more designs by Marianne Forrestal or Red Heart.